AP: You live in Brooklyn. Do you think any ladies are hiding in the water there? 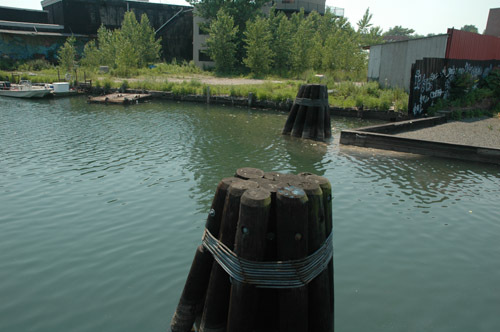 Giamatti: (laughs) They'd have to be in the Gowanus Canal, unfortunately. So they're probably not alive if they're in there! I mean, I don't know. There's no swimming pools, is there? "Lady in the Toilet in Brooklyn." We thought it was worth sharing.